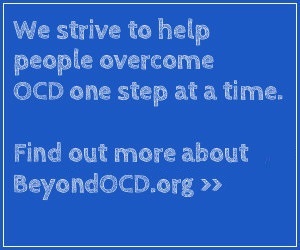 Our goal is to educate and support people with OCD, their family members, and their treatment professionals. OCD is a complicated disorder that often co-exists with other anxiety disorders and/or major depression. The toll that OCD and anxiety disorders take on the lives of individuals all over the world scarcely needs underlining. While societies have made great strides in numerous aspects of public health globally, our progress on mental health lags far behind. Statistics show that around 2% of adults in Canada and 2.3% of adults in the United States experience symptoms of obsessive-compulsive disorder. And, startlingly, many of those affected do not seek help, with an average of 10 years between the presentation of symptoms and first contact with medical professionals. Poorly understood by many and still carrying an unwarranted stigma, OCD is not only a health burden but an illness that destroys lives. This leads us to another of our core goals at BeyondOCD.org: let’s open up meaningful and educational discussions about OCD and anxiety disorders. Open discourse leads to solutions and understanding. Time spent engaging with others can open our eyes, educate us, and bring empathy and comfort to those who need it in difficult times. As a global community, promoting learning and discussion in all aspects of OCD is our goal. The important responsibility falls on the shoulders of physicians to both recognize OCD symptoms and to recommend suitable specialists, trained in evidence-based treatments such as cognitive behavior therapy. Unfortunately, debilitating symptoms are often dismissed in a primary care environment, leading to unnecessary suffering among those affected. 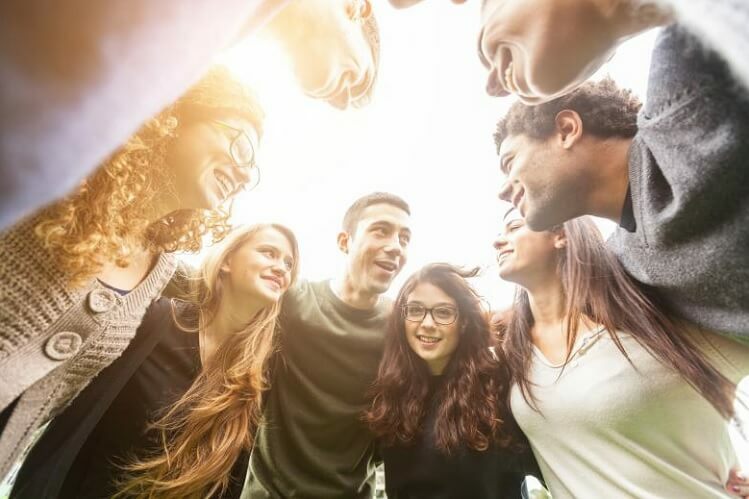 For this reason, it is essential that awareness of the disorder is expanded not just among the general population, but among the medical community too. This site contains a wealth of useful information about OCD, its symptoms, effects, treatments, and more. For OCD articles visit the site archives.